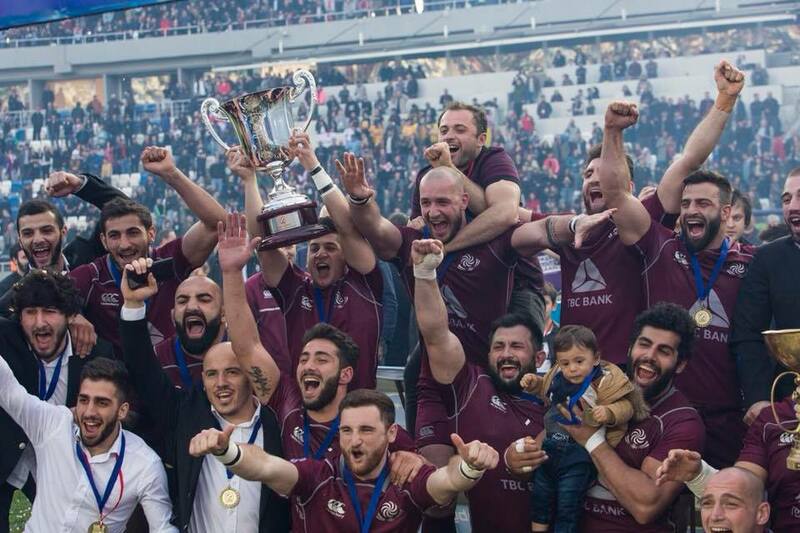 In the final match of the Rugby Europe Championship, Georgian National Rugby Team “Borjghalosnebi” played a match against Romania and defeated the rival with the score 25:16. In addition, with this victory Georgia won the Antimoz Iverieli’s Cup. The match took place at Dinamo Arena in Tbilisi today.